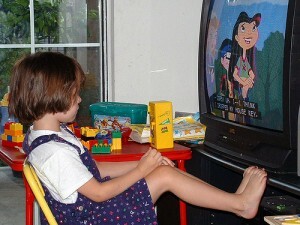 Children and TV watching. The debate continues. Photo via Flickr.